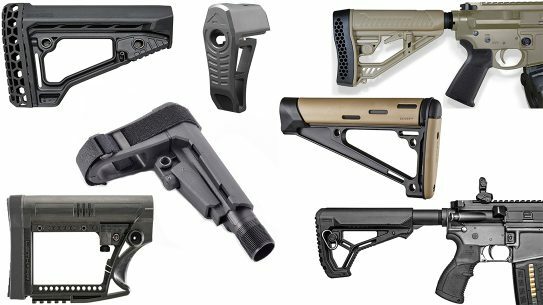 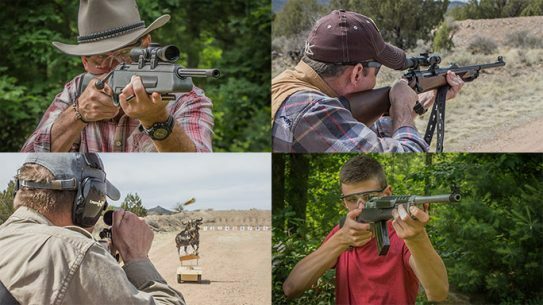 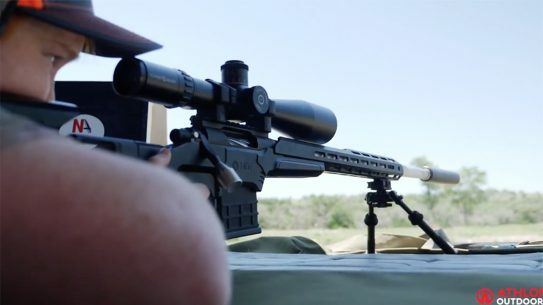 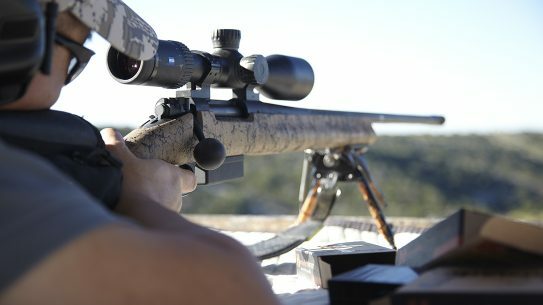 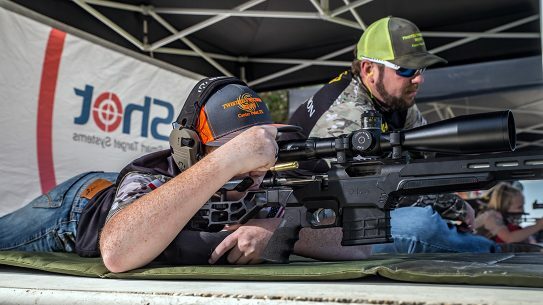 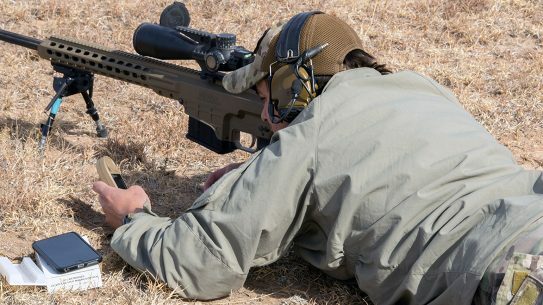 A journey through FTW Ranch's SAAM course, which gives participants the chance to hunt and train with some of the best rifles, optics and ammo available. 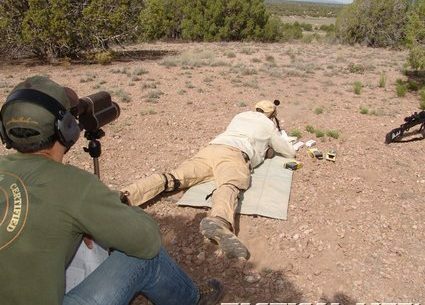 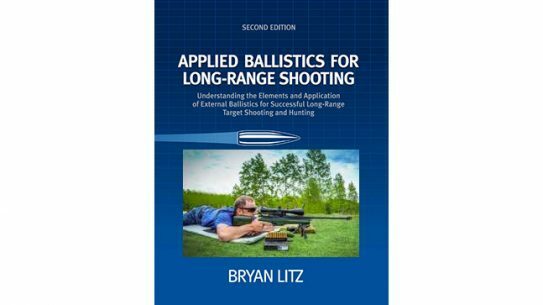 Second edition of Bryan Litz's book on long-range ballistics includes two additional chapters covering extended long-range shooting and monolithic bullets. 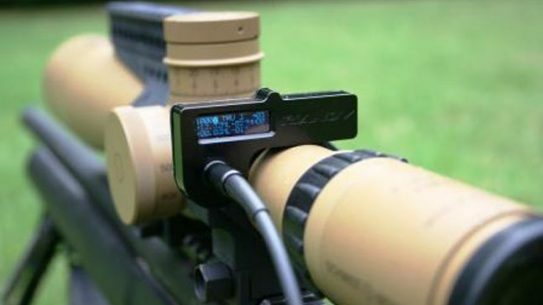 The RIANOV Eagle is capable of storing information for 16 weapon systems and 60 DOPE solutions per weapon system. 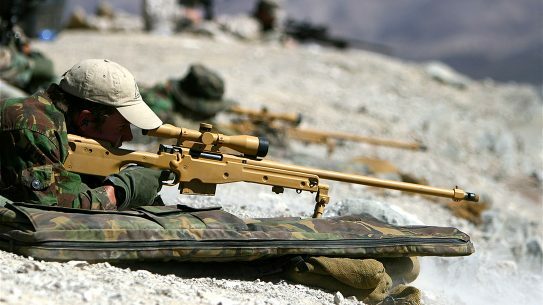 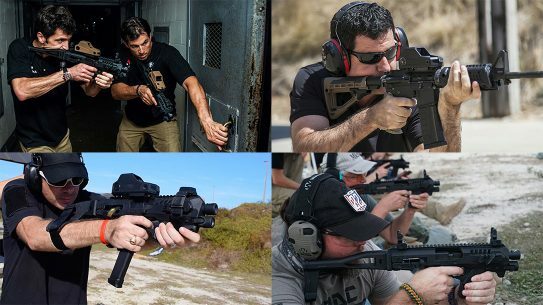 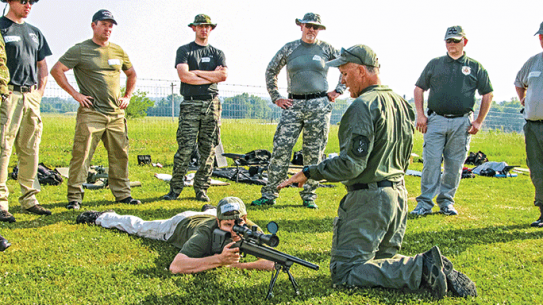 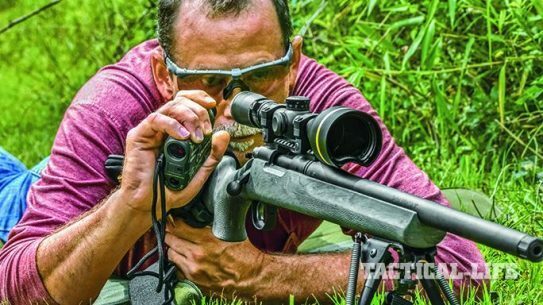 CAA and Hartman Optics CEO and Retired Israeli Defense Forces Lt. Col. Mikey Hartman teaches you the IDF's seven laws of shooting. 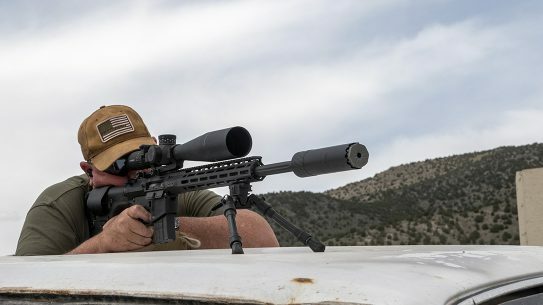 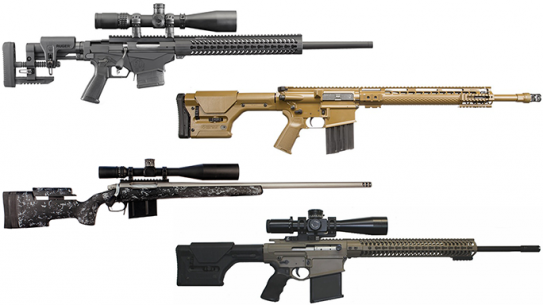 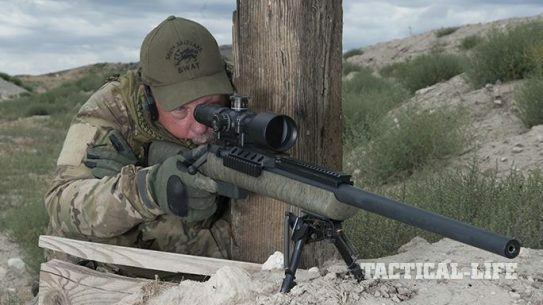 The H-S Precision HTR is great option for any police or competitive uses, and it turned out to be a perfect partner for the 6.5 Creedmoor chambering. 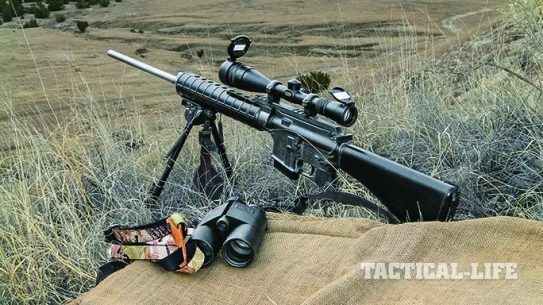 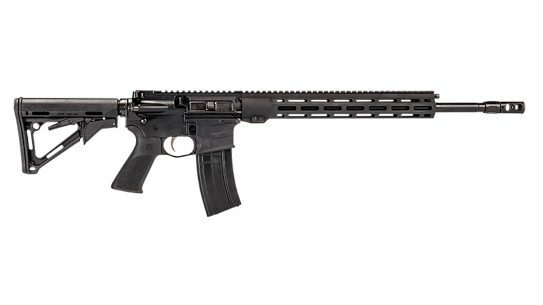 A proven .223 Ackley AR tackles Western predators out to 600 yards!